Bobby is one of the nation’s most respected experts on marketing to Millennial & Centennial consumers. 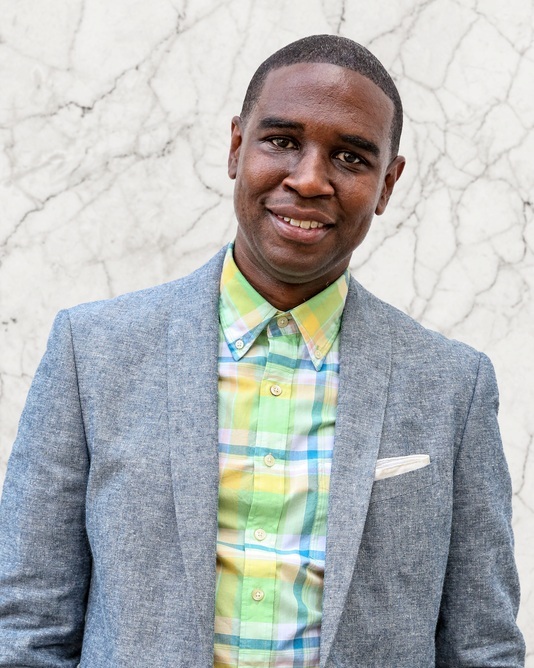 With over a decade of senior leadership experience in multicultural and millennial marketing, he has developed and executed award-winning campaigns and strategies for the likes of Ford, MTV, Adidas and the Robert Wood Johnson Foundation. An entrepreneur, strategist and marketer, he has helped amplify the voices of a generation of young people. His book "Good is the New Cool: Market Like you Give a Damn" lays out the framework for the future of marketing in the age of Conscious Capitalism. He has been a featured speaker at SXSW, frank 2017, the Advertising Club of NY, and the Chief Digital Officer Global Forum 2016.